Ayana is using Smore newsletters to spread the word online. 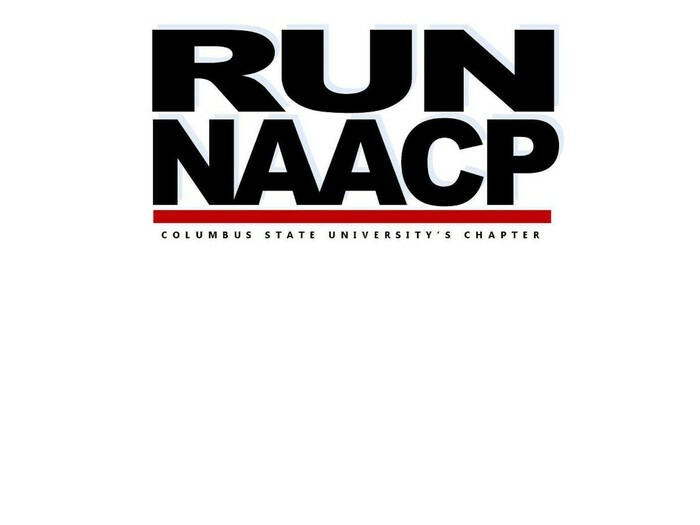 COLUMBUS STATE UNIVERSITY'S NAACP CHAPTER IS WELCOMING YOU TO OUR GENERAL BODY MEETING! 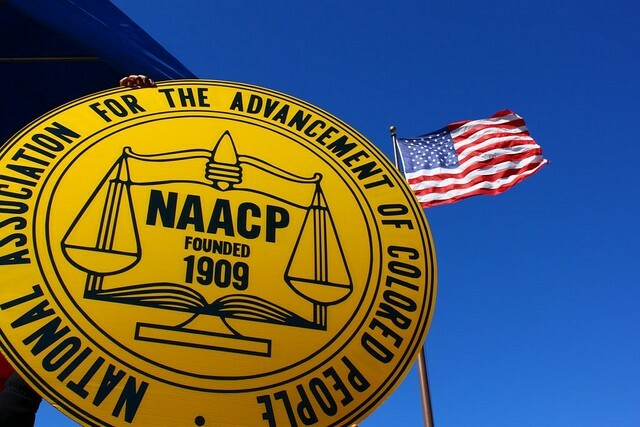 NAACP UPHOLDS DIVERSITY & EQUALITY ALONG WITH COMMUNITY SERVICE & LEADERSHIP!